LGBT Women in Sport is a cooperative of women from the European Gay and Lesbian Sport Federation (EGLSF), Federation of Gay Games, (FGG) and Paris 2018 – Gay Games 10. 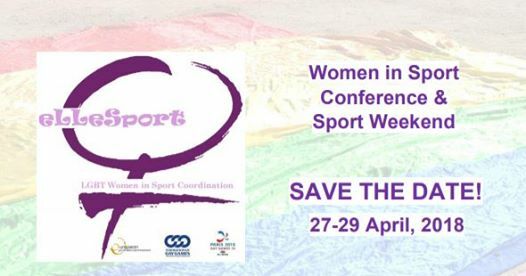 These groups are co-organizing a weekend of discussion and sporting activities on sport for and about women. CLICK HERE for the Facebook event and additional information.